Our team was hired to design and develop a user friendly, clean and responsive website. located in Pensacola to handle all of your door and window replacements and fixes! Our clients consistently see increased traffic, enhanced brand loyalty and new leads thanks to our work. Technologies change, design trends change, and even clients change. 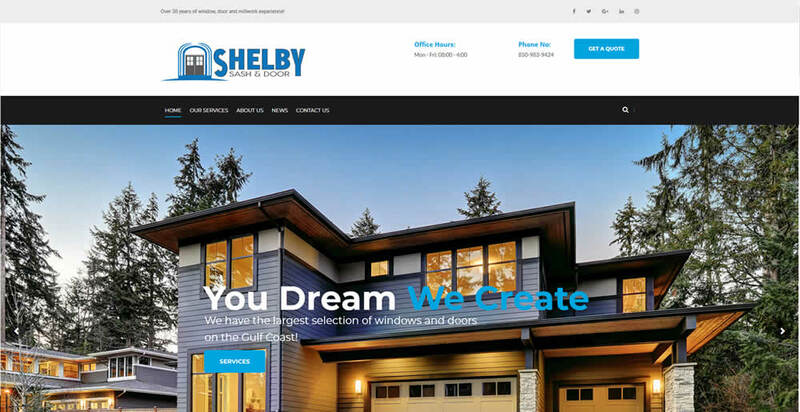 Yet, our approach to website design, search engine optimization, branding, and graphic design remains the same – we remain innovative, effective, efficient, and loyal to our customers.